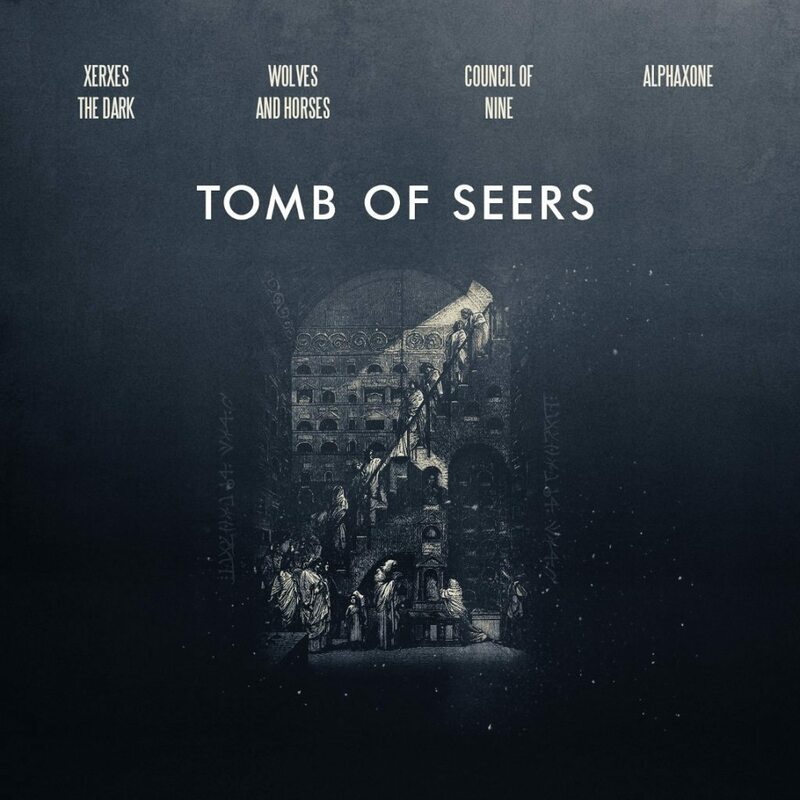 “Tomb of Seers” is the second album in the “Tomb” series which has been released now. Note that the first one “Tomb of Empires” is still available via Bandcamp. 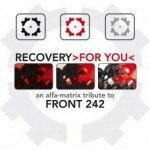 The recording is not only available as a high quality download, but also on CD, more precisely as a 6 panel full color digipak. And if you missed the first part in the “Tomb” series, then make sure to grab the bundle package holding both volumes. You can listen to the 8 tracks below.